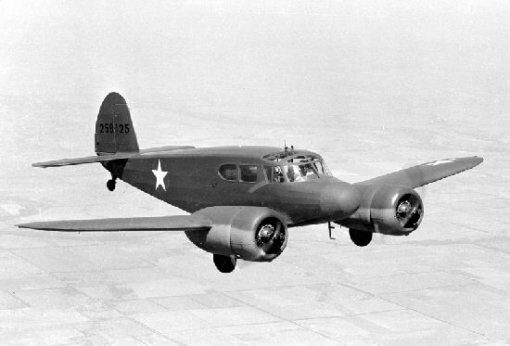 Originally designed as a civil aircraft the Cessna T-50 twin first flew in 1939. 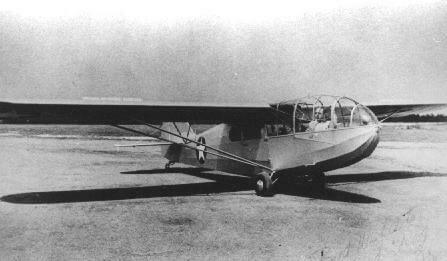 A Canadian requirement for a twin-engined training aircraft saw an order for 550 Cessna “Crane”. The USAAF took an initial order of 50 as AT-8’s. 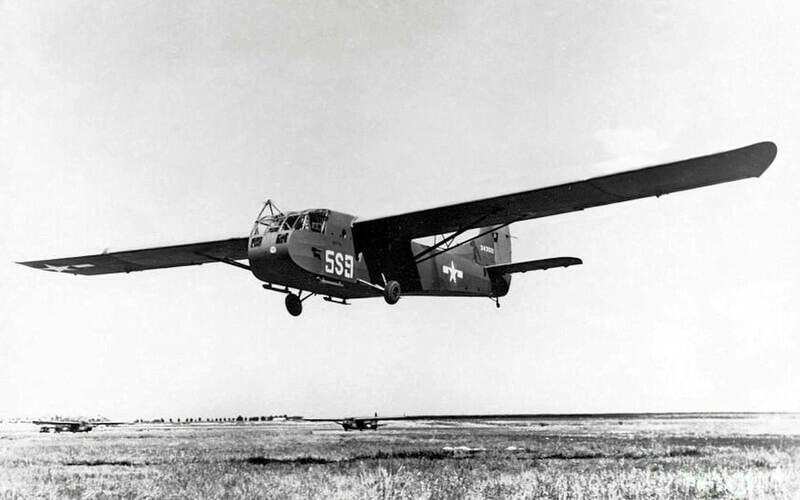 Further orders resulted for light personnel transports and liaison aircraft under the AT-17 designation, and including the JRC-1 for the US Navy. 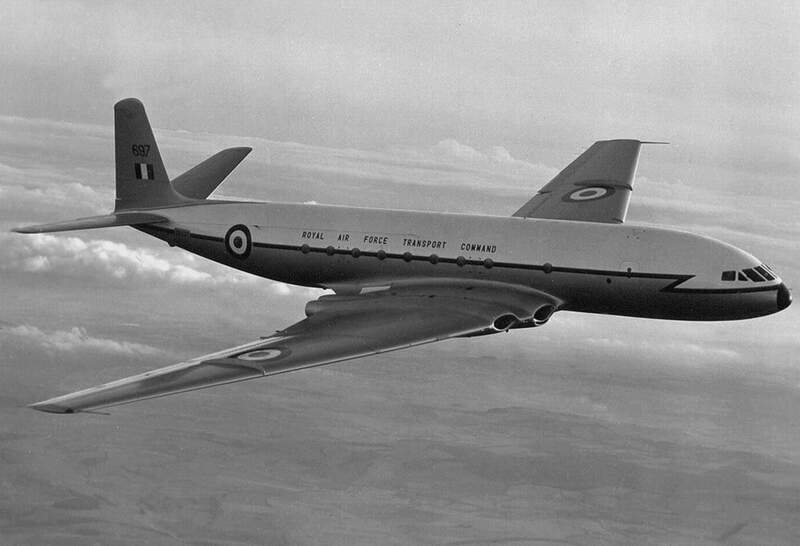 When production ended in 1943 over 5,400 aircraft had been produced. This title contains the flight manuals for the AT-8 and AT-17, and the maintenance manual for the AT-17 and civil T-50. The files have been scanned from the original manuals and retain any colour pages. USAAF Handbook of Operating and Flight Instructions for the AT-8, Technical Order No 01-125KA-1 dated 10-1-41, with approx 23 pages. USAAF Pilot’s Flight Operating Instructions for the AT-17 series, UC-78 series, JRC-1 and British Models Crane I and IA, T.O. 01-125-1 (AP 2388A) dated 5-8-43, with approx 47 pages. USAAF Erection and Maintenance Instructions for the AT-17 series, UC-78 series, JRC-1 and British Models Crane 1 and 1A, T.O. No 01-125-2 dated 15-8-43, revised to 5-11-44, with approx 201 pages. Cessna Maintenance Handbook for the T-50 Twin s/n 1100 and up. Undated but probably post-war, with approx 40 pages. Although titled Maintenance, inside it says Flight Operating Instructions and has much information of use to the pilot.